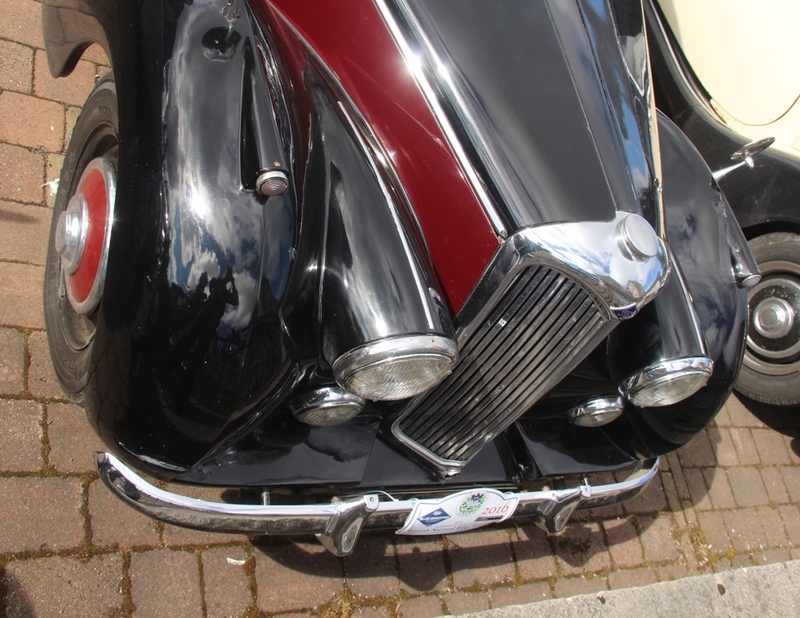 In 1953, the RME was due to be replaced by the MG Z series Magnette based RMG model as part of Nuffields rationalisation. By then, the RM series cars had no parts commonality with any other models, making them expensive to produce. However, whilst the RMF was replaced by the Pathfinder, for some reason the RME was given a facelift and left to soldier on for another 2 years. The facelift has split opinion ever since. The running boards were removed, with the wings redesigned to suit and some then-fashionable spats added to the rear wheel arches. 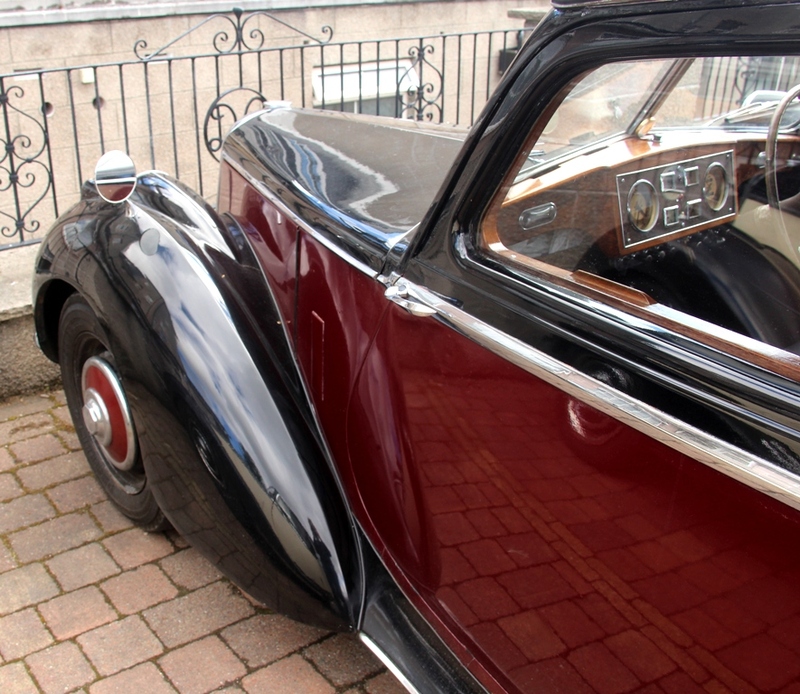 Extra chrome trim was also added, and it seems to have been in an attempt to make the car look more American, as was the fashion at the time. It didn't work. Sales did not improve, and after 2 more years the car was axed by BMC, perhaps wishing that they had signed off on the RMG after all! 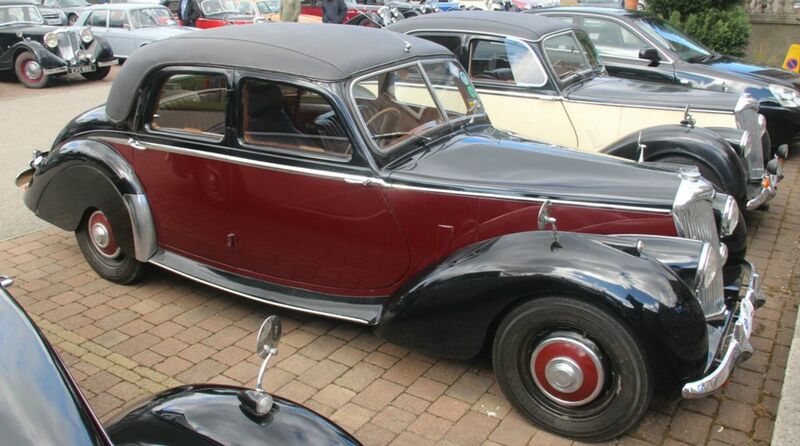 It was also the end of the pre-war 12/4 engine, which had led to a resurgence in Riley sales in 1934 when first launched, but had been left to die, almost unloved in the last of these RMEs. 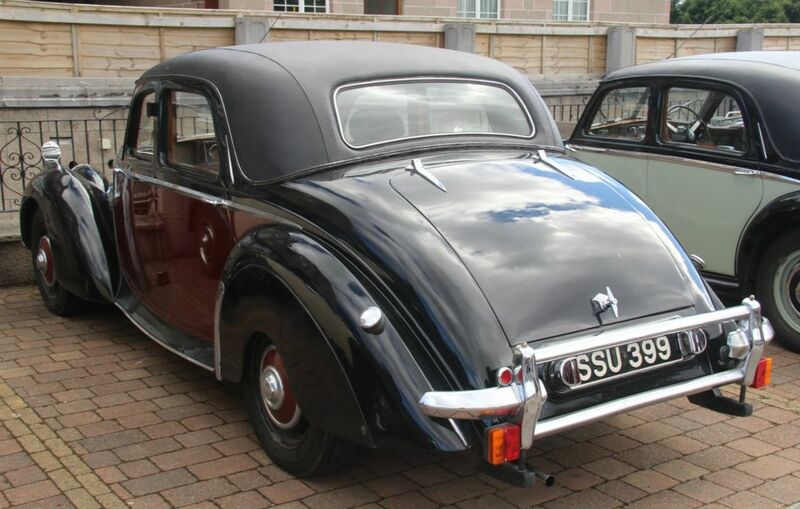 This left Riley with just a single model on sale, and things may well have looked bleak to Riley fans, but fortunately the RME was eventually replaced, by the One Point Five model in 1957. The leading edges of the front wings were redesigned to overlap the front valance panel behind the bumper. The wings themselves are of a 'helmet' design, losing the sweeping tail that went into the running boards. There is also a crease line down the middle from front to rear. The headlights and sidelights are fully faired in, with a crease to match the wings on the crest of the headlight housing. The running boards were removed, with new sill panels in place. The leading edge of the rear wing was reprofiled to suit the new sill panel. Spats were introduced to the rear wings to partially enclose the rear wheels. On later cars, the rear lights were moved away from the number plate, and onto the wings, as so many RMs have had done over the years. The Morris Minor type units were mounted on horizontal 'posts' rather than direct to the wing as on later conversions. To compensate for the removal of the side facing number plate lights, a new bottom mounted chrome unit was installed. Four-speed gearbox, Synchro on 2nd,3rd,4th. Independent front suspension with twin wishbones, torsion bars and hydraulic telescopic dampers.